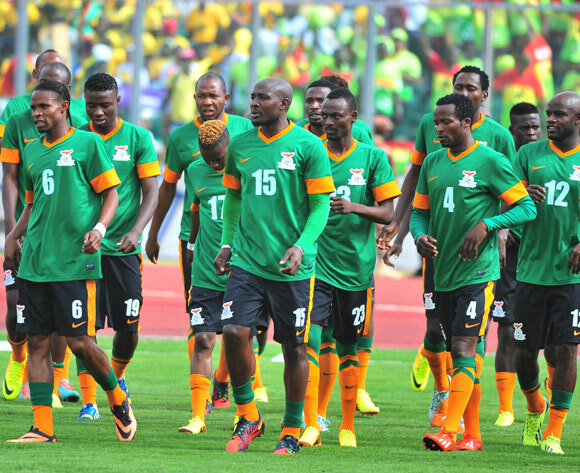 Former Zambia midfielder, Fred Mwila has advised the Chipolopolo to remain focused on their preparation and not to be carried away by Nigeria Football Federation’s inability to fund the Super Eagles trip to Ndola for the October 9 FIFA World Cup qualifier. There were reports last week that the NFF are broke and are sourcing for US$270,000 to charter a plane that will fly the team to Ndola, of which NFF President, Amaju Pinnick has debunked. Mwila who once had a stints in the English Premier League with Aston Villa in the early 60s’, told the Zambian players not to be distracted by the reports but focus on beating the Super Eagles. “They should just carry on and stay focused. Why should they pay attention to what is happening to the other camp? Whatever is happening in Nigeria is their business, not ours. Ours is to prepare for the game,” Mwila told a Zambian newspaper, the Post.